Click below to download the first installment of Peaceful Home: Obedience. Because Biblical character is at the center of every peaceful home, we pray that this guide will be a blessing to you and your children as you work through it together. I have to say, I’ve looked at and (half-)used other “obedience” (and other character) lessons like this, and this has to be my favorite! My kids are still little, so we’ll use this more as a discussion guide than written work, but I intend to use it all. I love that there are no contrived activities; its so simple and will work well for our morning-time. I also love that there is a coloring page (and that it’s so beautiful that I want to color it too … which gives my girls and me something to do together). I’d love to know what other character traits you plan to do and how often you intend to post these! Thanks so much! Thank you so much for your kind and encouraging words. I cannot tell you how much your words mean to Lindsey and me. We do plan on having more editions come out monthly for the next so many months. 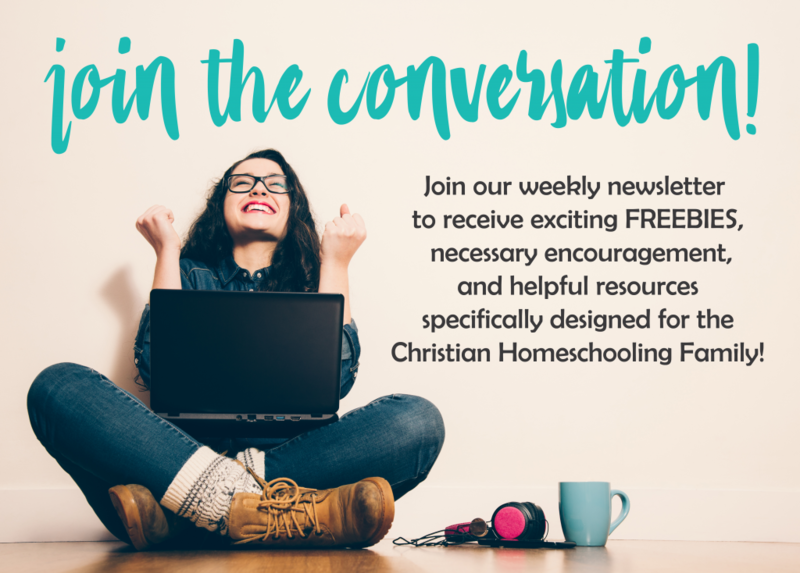 We plan to cover many topics from courage to discernment. If you have any suggestions, please let us know!